Located on a quiet street but only moments from all your amenities, Lilly Ln is waiting for you. 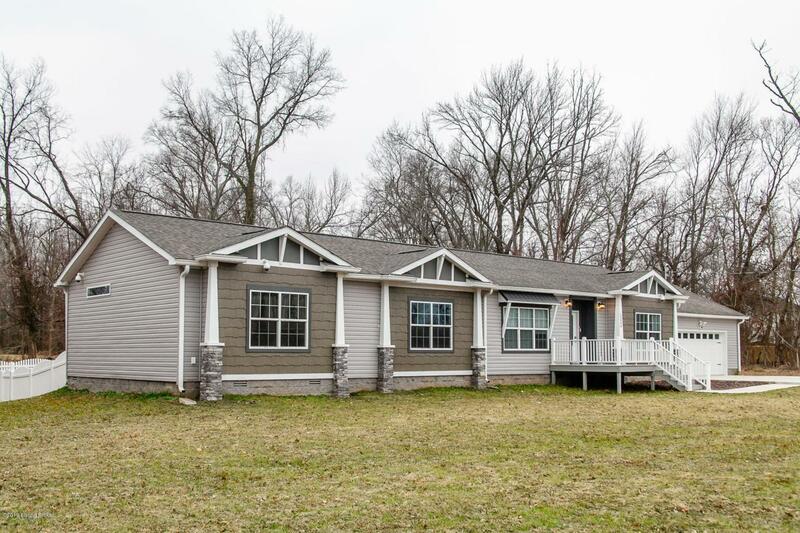 This cute house is just over a year old and situated on 1.28 acres with a large portion of the lot fully fenced. 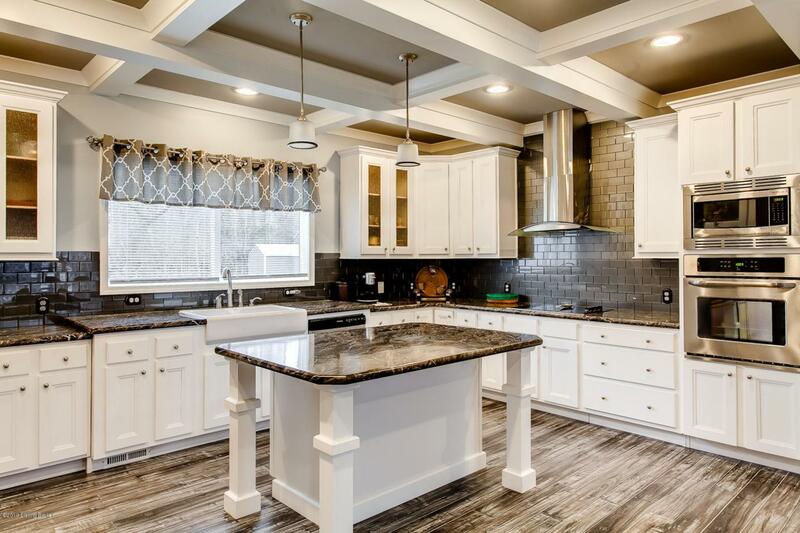 This house features a large eat in kitchen with plenty of counter space, loads of cabinets, a stainless-steel appliance package with a stylish vent hood and a large window overlooking the back yard to bring beautiful natural light into the space. There is a spacious laundry room just off the kitchen and a guest powder room. Making your way through the rest of this rambling ranch you'll find two spacious guest bedrooms and a nicely sized hall bath with dual vanity sinks.The owners suite offers an ensuite bathroom with a huge walk-in shower, soaker tub and a dual sink vanity with plenty of storage. Be sure to step out onto the covered deck and take in the wooded view. This is a perfect spot to relax at the end of your day! 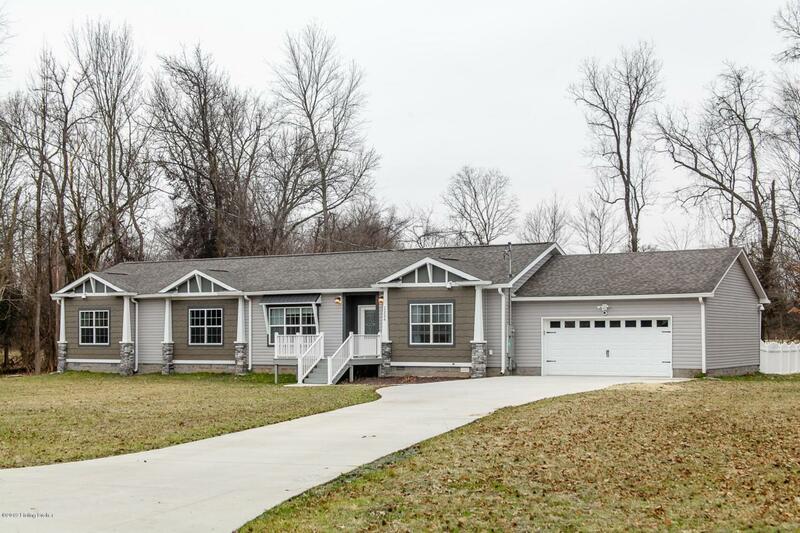 Updates to this home include a huge storage shed, a vinyl fence, a poured concrete driveway with plenty of space for multiple cars and a top of the line camera system on the exterior of the home (all equipment to remain with the home). 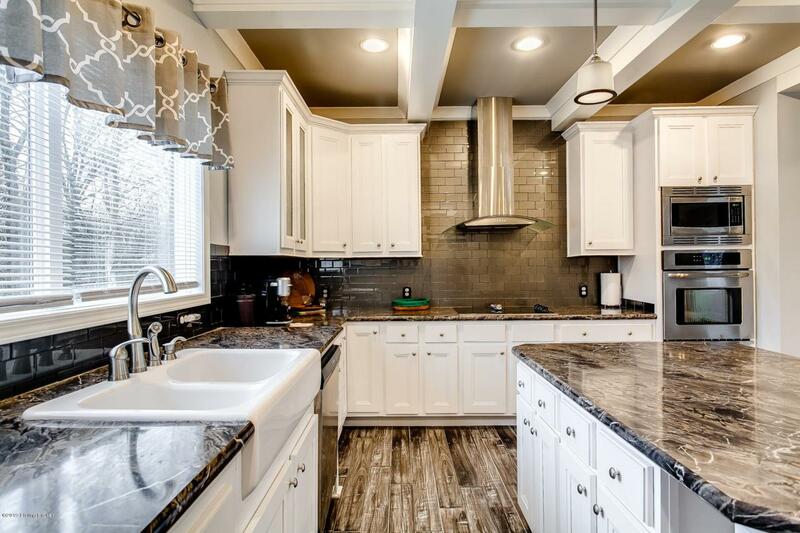 First showings are Sunday 1/20/19 at open house.